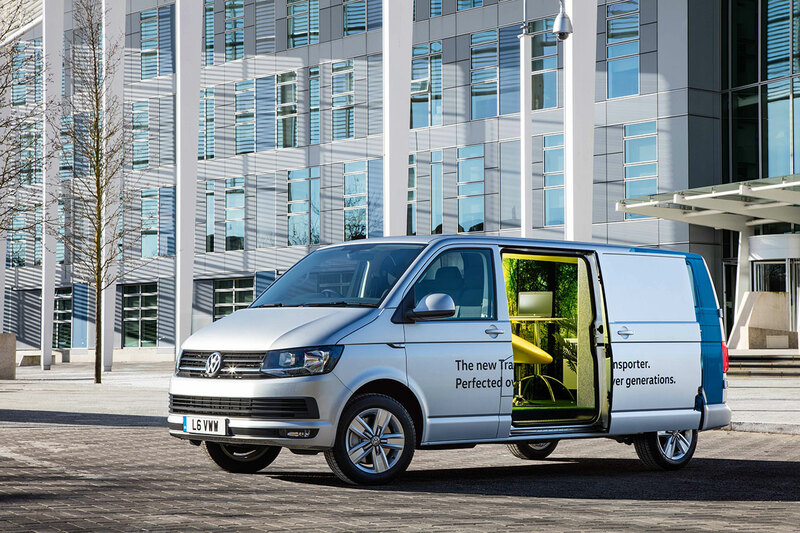 Findings of research commissioned by Volkswagen Commercial Vehicles in partnership with the Centre for Economic and Business Research (CEBR), have highlighted the key role commercial vehicles play in the growth of new and small businesses in the UK. The research, which analyses data from 2009 to 2015, investigates the relationship between the growth of the commercial vehicle industry and use of vehicles by businesses, with van dependent enterprises contributing £120 billion to the UK economy and travelling almost 102 billion km in 2014 alone. Since 2009, the number of registered commercial vehicles in the UK has increased by 400 per cent as business and consumer confidence recovers and a greater demand for services and goods builds. This is mirrored by a 17.5 per cent increase in self-employment as entrepreneurs and small businesses break away across a range of sectors. As channels of consumption change and self-employment increases, the research also shows how parts of the UK economy have shifted from established ‘bricks and mortar’ organisations to online and start-ups with over a million new businesses registering since 2009. 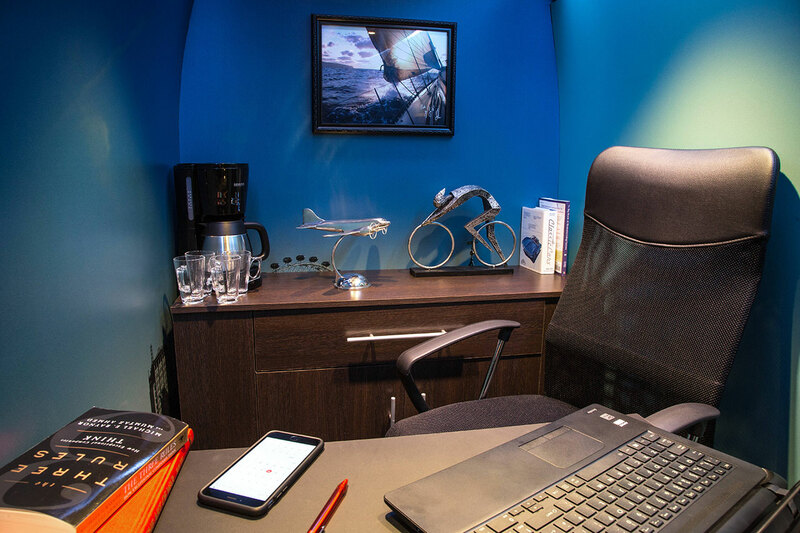 By 2017, there are expected to be 11.7 million start-up businesses creating 3.4 million pop-up experiences with almost a third (29 per cent) of new businesses launched in the UK during this time starting as a pop-up. 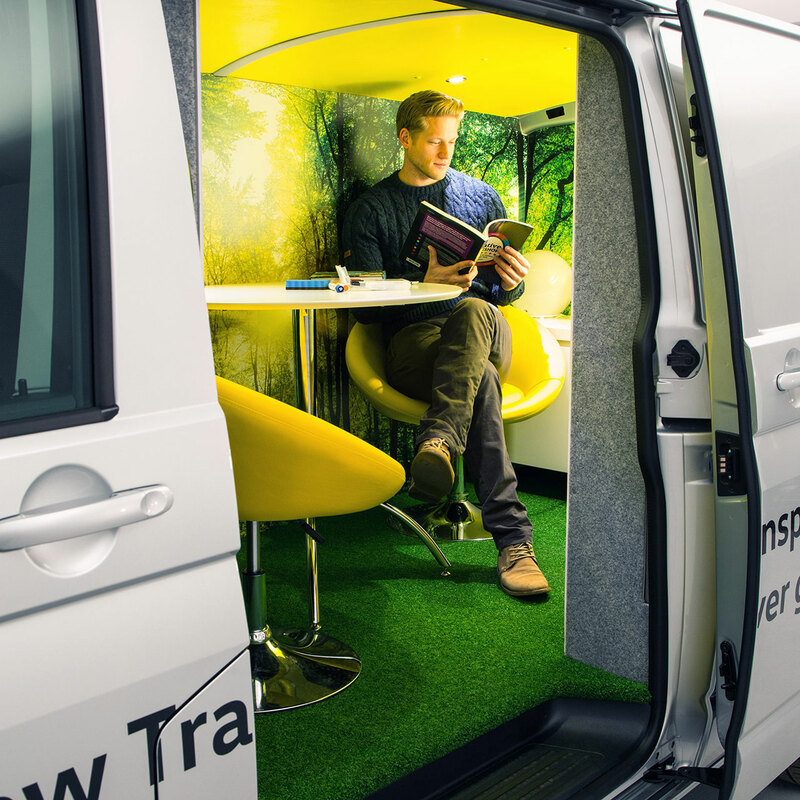 To celebrate the developing relationship between new and small businesses and their use of commercial vehicles, Volkswagen Commercial Vehicles has partnered with start-up specialists, Startup Direct, to offer its network of businesses hot-desking space in two uniquely designed sixth-generation Transporter vans. 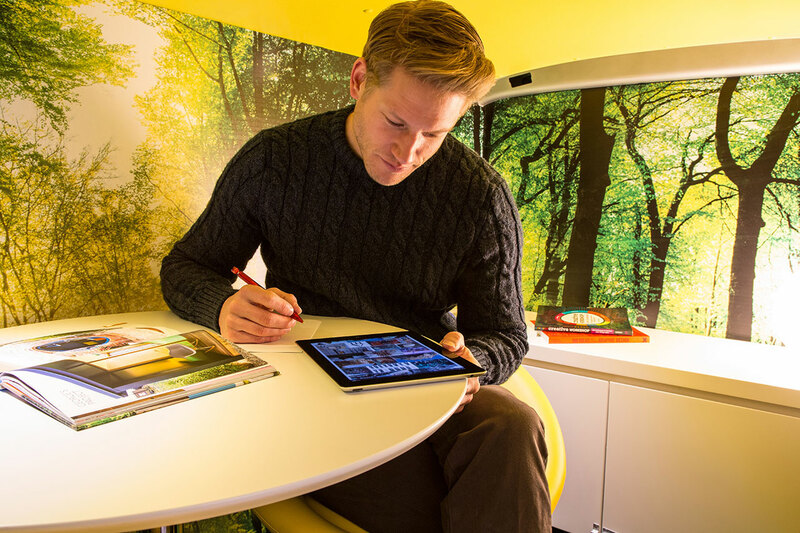 One is designed as a ‘Creative Hub’ complete with grass carpet and woodland to give the perfect ambience for brain-storming and idea generation. 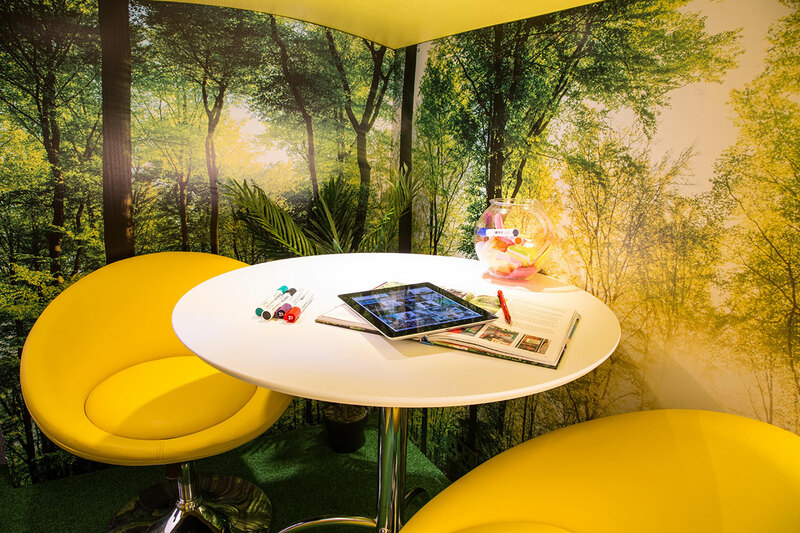 A whiteboard, beanbags and funky accessories complete the experience. 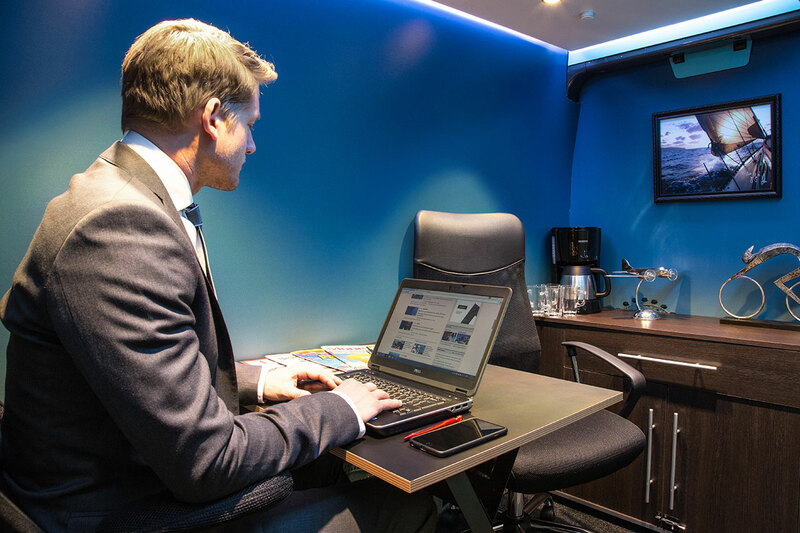 The second, installed in a high-roof Transporter, is the ‘Power Office’: views of the City, leather chairs and a wooden desk allow any aspiring CEO to live the executive life – in the back of a van. Commenting on the research and event, Carl zu Dohna, Director of Volkswagen Commercial Vehicles said: ‘Commercial vehicles play a huge role in start-up and small businesses and we're proud to supply the future drivers of British business with vehicles that help to deliver their goods and services. First manufactured in 1950, the Volkswagen Transporter van is now in its sixth generation having played a key part in UK business for the past 65 years. 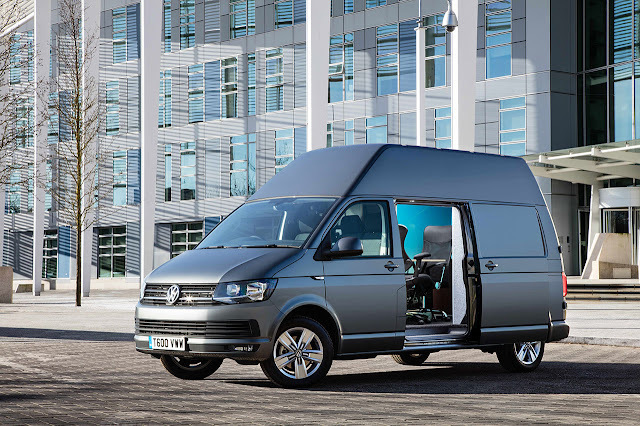 The newest model was launched in September and comes with a wide range of models to suit all businesses’ requirements.